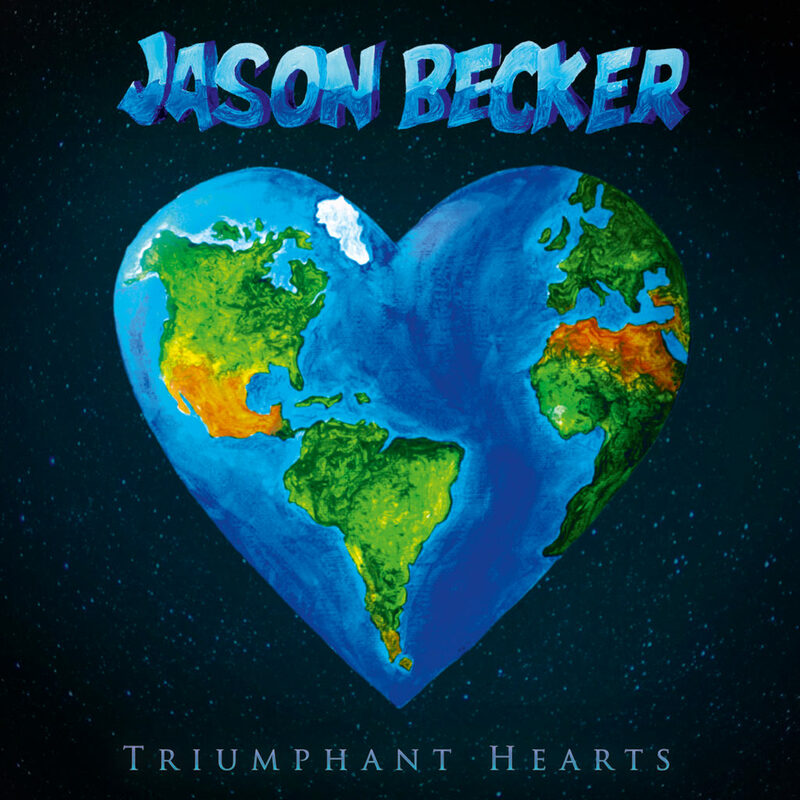 Jason Becker släppte för en tid sedan ett nytt album, “Triumphant hearts”, där han bl a återuppväckt två alster från tiden med David Lee Roth. Han har dessutom fått hjälp av storheter som Joe Satriani, Marty Friedman och Trevor Rabin, för att nämna några. Att Jason trots sin svåra sjukdom ALS tar sig tid att besvara ett gäng frågor från en svensk hemsida och ger långa svar, säger väldigt mycket om honom som människa. What are your first memories of music? If I go way back, I can remember my dad playing classical guitar on his Ramirez guitar. It was a nice evening and my mom was in the kitchen making dinner. It was a very good feeling and made me love music. I remember watching Sesame Street and seeing the Muppets sing “Ma-na-ma-na,” and loving it. I remember hearing Peter and the Wolf on my little record player. Any memories of the first song you wrote on guitar, where you were, the title, the feeling of creating something on your own? This wasn’t on guitar, but I recently remembered a song I wrote and sang when I was five. It went like this in A minor: “Rise and fall of the dinosaurs, rise and fall of the dinosaurs…,” etc. It had a sing-songy melody and it went on and on, and that was the song. I loved dinosaurs as a kid and couldn’t get enough of them. It’s funny; my folks, brother and nieces have done arrangements and performances of that silly song and it cracks us all up. The first serious song I wrote was a piece called “Remember,” which was inspired by my sadness about my grandfather’s divorce. I remember sitting at my desk in my room when I was 14 and writing it on my keyboard. My mom came in and started crying because she felt it, and it made her sad also. Ironically, my grandfather Wayne Heffley (a Hollywood character actor who loved classical music), was the one who encouraged me to start writing my own pieces. Parts of this piece were later used in the Cacophony song ”Speed Metal Symphony,” (1987) and in my piece ”Air.” That song ”Remember” is on my online album called ”Boy Meets Guitar” (2012) – the third version I recorded when I was 16. Where did the title ”Triumphant Hearts” come from? It became more apparent that I couldn’t do it all without so much help and love from other people. That is when I started thinking about the whole Triumphant Hearts theme, and how much most of us really need each other. Actually, I was going to call the album “Triumphant Heart”, but in our Friday meeting, Serrana thought that it didn’t quite convey the full value of everyone involved. I thought that she was right and decided on “Triumphant Hearts”. Genius; HA HA! Serrana is the real genius. Two songs on the album, ”Taking Me back” and ”Tell Me No lies” go back to your time with Diamond Dave. Tell me about those two songs? Why didn´t they end up on the album and were these songs recorded with vocals? ”Taking Me Back” was going to be a song on David Lee Roths “A Little Ain´t Enough” (1991) album. It was recorded at Little Mountain Studios in Vancouver, BC. This is from a cassette that Bob Rock gave me after I recorded my guitar parts. I know I would have redone the solo if Dave had decided to use it. Dave titled this song. I have a scratch track of David Lee Roth singing on this, and I love it but I understand why he didn’t finish it. With ”Tell Me No Lies,” David Lee Roth asked me, Brett Tuggle, Gregg & Matt Bissonette to write a bluesy song for “A Little Ain’t Enough”. We all went to Brett’s home, and this is what we did that day. It isn’t quite what Dave was looking for, but it brings back good memories. I remember that Matt and I went in the street during a break, and played catch with the football. 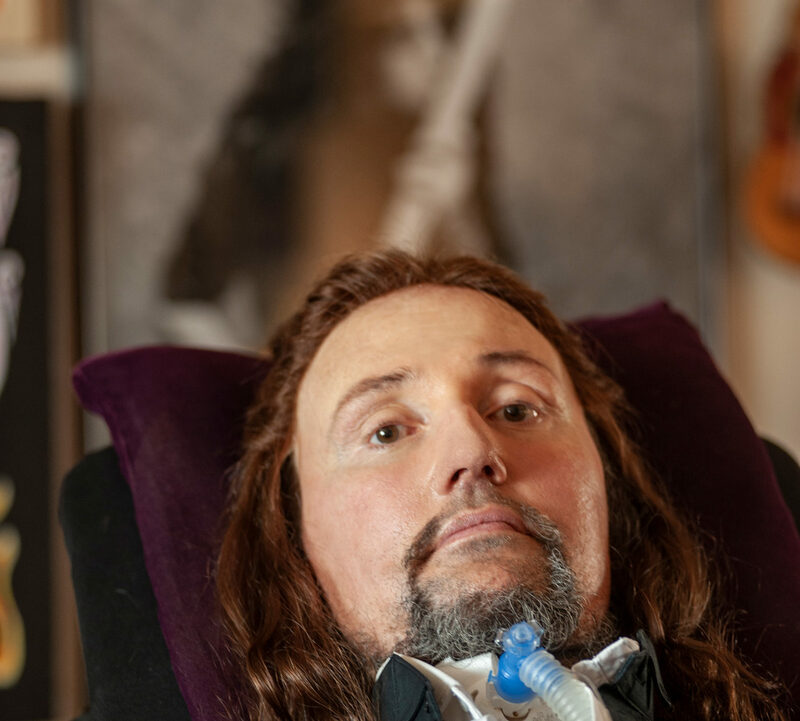 My limp from ALS was getting bad, so I dropped most every pass. Yeah, it was the ALS. Ha ha! You auditioned for Dave at his house in Pasadena. Take us back to that first day when you walked into the house and met him and the band. It was very exciting. At that time, I was pretty confident about my guitar playing. Once I met Dave and all the guys in the band, I was totally comfortable. They all made me feel so appreciated and they all took me under their wings and encouraged me and we became friends. They were professionals and they welcomed me and my youthful energy. At a fancy dinner at Dave’s house he made a toast to “the new gun slinger in town.” My parents were there. The studio was downstairs and it was a very cool place to hang out. Also, what was it like working with Bob Rock? 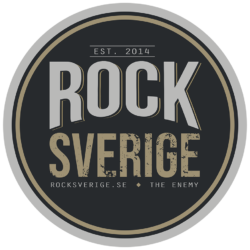 Right before Dave´s album he´d done a Swedish band, Electric Boys, any memory of him mentioning that band? I don’t remember him mentioning Electric Boys. He often talked about John Sykes with high praise; those were good stories. 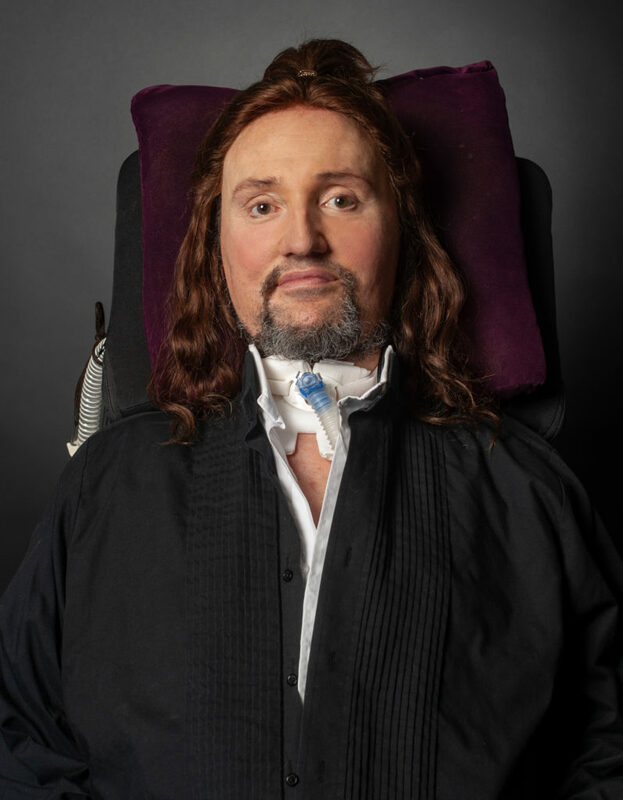 He was awesome to work with, but it was a little tough for both of us because I was struggling with ALS and I didn’t want to tell him or complain. My hands were getting weak and he didn’t know. How long did it take to put together ”Triumphant Hearts” from the first idea to the finished album? 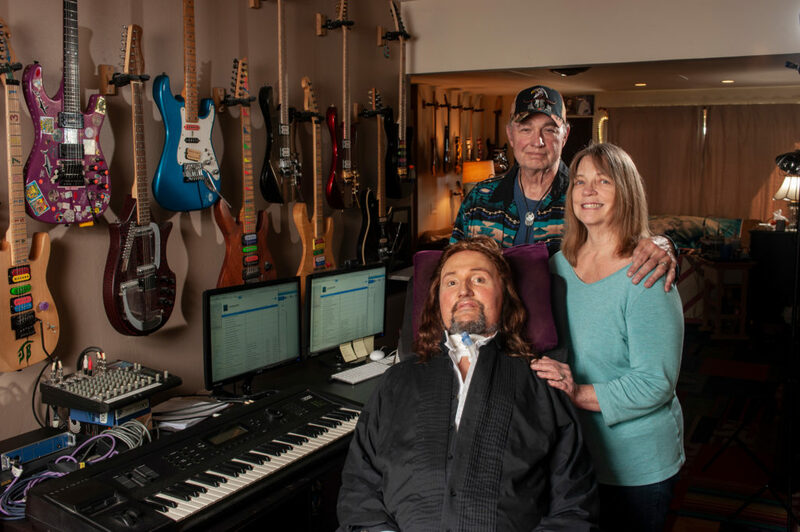 The first new idea was ”Magic Woman.” The documentary, ”Jason Becker: Not Dead Yet” (2012) shows me starting to work on that one. I think that was 2011. So I would say 7 years. How did you go about getting all these people playing on your album? Were all their tracks done by file sharing? Most of the guitar players were done by file sharing. Many of them were my friends, and some of them became close friends. I had never met Trevor Rabin for example. I wrote him out of the blue, asking him to play a solo on ”River of Longing”, just because I was a huge fan of his. He wrote back with such love, and he played many instruments over the whole song. Same with the singer, Codany Holiday; we had never met, but he came to my house and recorded for 5 straight hours, no breaks at all, with such love. Same with Joe Bonamassa and Neal Schon. 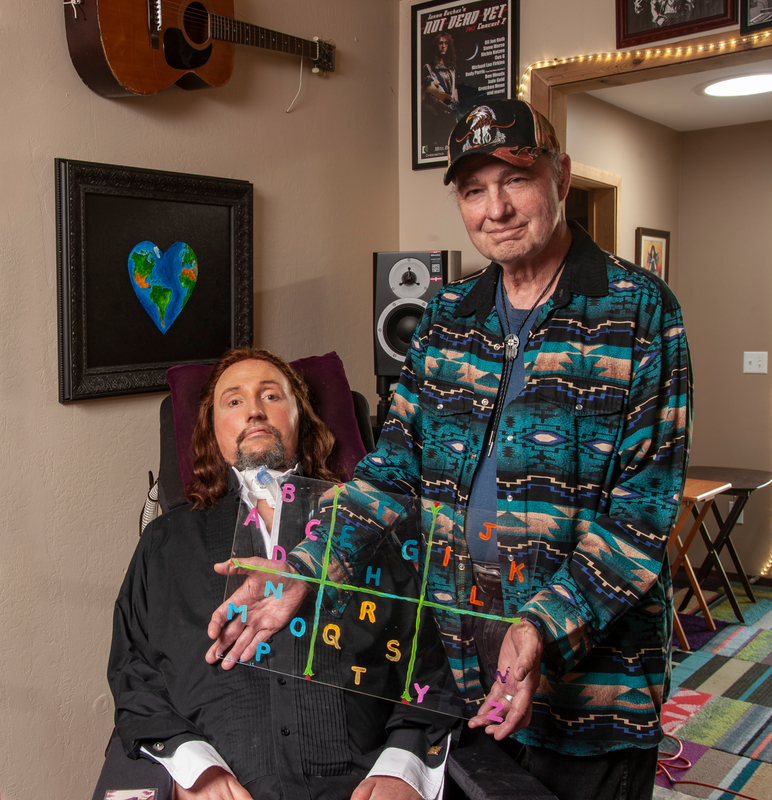 Joe kept asking me for a song to play on, even before I finished writing ”Valley of Fire”. With my closer long-time friends, like Marty Friedman, Steve Hunter, Michael Lee Firkins, Richie Kotzen and Greg Howe, they always tell me that they will play anything I want any time. When Marty saw my ”Indiegogo” video online, he immediately wrote me telling me to give him something to play over. I had sent ”Valley of Fire” to Uli Jon Roth. He didn’t want to play on that one, so I sent him ”Magic Woman”. He was so happy and excited to play on that one. It is also cool when some of my early influences like Steve Vai and Steve Morse want me to tell them exactly what I want. It is all very overwhelming. 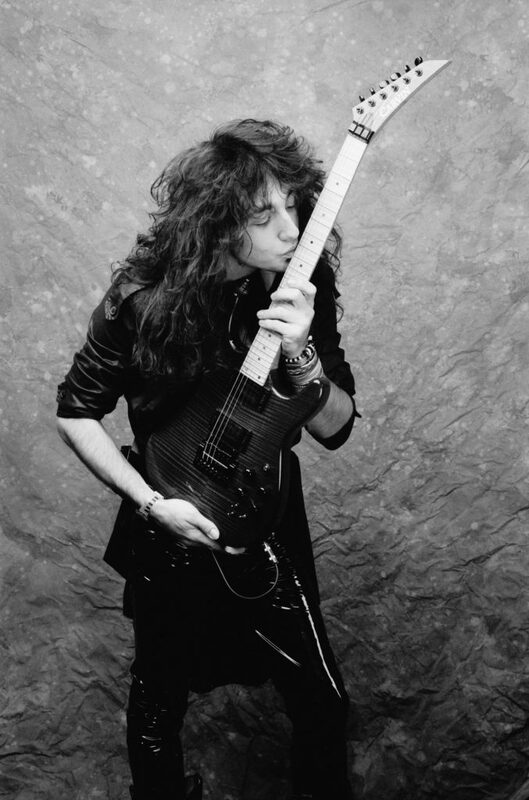 You and Marty Friedman go way back. What are your first memories of Marty and what was it that made you guys click? I walked into his small apartment in San Francisco and I think we both felt comfortable with each other. We instantly got along. I realized he was better than I was and I was ready to learn from him. We both had respect for each others’ talent. He saw that I was humble and that made him want to be around me. We had a similar sense of humor. It was all about fun and pushing each other to be more creative musicians. How did you end up picking Mattias IA Eklundh from Freak Kitchen? Years ago an interviewer played me Mattias’ version of Django’s piece ”Minor Swing,” and I was instantly his fan. I searched him out and told him how great I thought he was. He is so cool. He also did a solo on ”River of Longing.” I have to put that out some day. What inspired you to put together this album? I was inspried by my need to make music. It all came together because of that. I just kept writing songs and after a while, they became an album. What was the reason for recording a cover of ”Blowing in the wind”? Are you a big Dylan fan? Favorite record? It is just one of the most beautiful songs ever. The words stand the test of time. It makes you think. And yes, I am a big Dylan fan. I go way back with Dylan and it just feels right to me. A few years ago, my friend, Gary Rosenberg, asked me to write a guitar solo for this song. I fell in love with his and Dan’s version of this piece, and I begged him to let me put it on my album. Gary put his heart into this. Gary and I are huge Bob Dylan fans. Dylan is the person who made me want to become a musician, along with my dad and uncle. His music is so deep and beautiful to me, in every way. Dylan’s songs are timeless. This masterpiece was written in the early 60s, but it is just as profound and relevant today. On the guitar solo, we wound up keeping what I did with the harmonic guitar sound, but Dan and I wanted a real guitarist to do the other part. Jude Gold from Jefferson Starship was the perfect choice. He loves Dylan like we do, and we are all close friends; he even played in a band with Mike Bemesderfer when they were teenagers. Jude nailed it, and added his own tasteful and soulful touches. My favorite Dylan albums are: “Freewheelin”, “The Times They Are a’Changin”, “Bringing it all Back Home”, “Highway 61 Revisited”, “Blood on the Tracks”, “Desire”, “Infidels”, “Pat Garrett and Billy the Kid”. Are there any hot new guitar players that you really like? I love the funk/blues playing of Aleks Sever. When I heard her first album, like Mattias, I searched her out and we became friends. She did a beautiful job on ”River of Longing.” Same story with the brilliant Guthrie Govan. There are more fantastic new players but right now I can’t remember their names. On a quiet Saturday night, which record would you put on and also, which record was the first one you bought for your own money? Good question. On this day, I would play Peter Gabriel’s ”Us” (1992) album. Funny you said ”on a quiet Saturday night,” because the first album I bought with my own money was ”Saturday Night Fever” (1977). After everything you´ve been through, how would you define true happiness? Hmm… that’s a heavy one to ponder. I guess I would say true happiness is to love and be loved. Of course, having enough money for food, shelter, health care and things like that all help, but that is more about security. Generosity and kindness always feel good to give, and it never feels good to give grief or negativity. So, at the risk of sounding “new age” about it, the answer would be true happiness is about love.